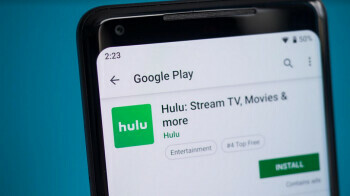 Hulu is now valued at $15 billion following the company’s repurchase of a 9.5% stake owned by AT&T. According to Reuters, the telecommunications giant received $1.43 billion for its stake in the video streamer. Before the deal was announced, entertainment giant Disney owned 60% of Hulu via a joint venture. Comcast’s NBCUniversal unit owns 30% of Hulu. Both Disney and Comcast will decide how to split up the chunk of equity that was just bought from AT&T. Previous articleGoogle teases May 7th unveiling of Pixel 3a, Pixel 3a XL and maybe a big surprise? Would Apple be interested in Netflix and deal?